We’ve all been waiting for this book for a long time it feels like, finally you can get your hands on Franklin Barbecue – A Meat Smoking Manifesto from the King of BBQ Aaron Franklin. I’ve only had the copy a few days, but I wanted to get my thoughts down, as to be honest I’m really loving it. If you want an out and out recipe book, then there’s other options out there, especially if you’re looking for a beginners BBQ book. But if you’ve been cooking BBQ for a while, and looking to perfect your Brisket, then this is the book for you. 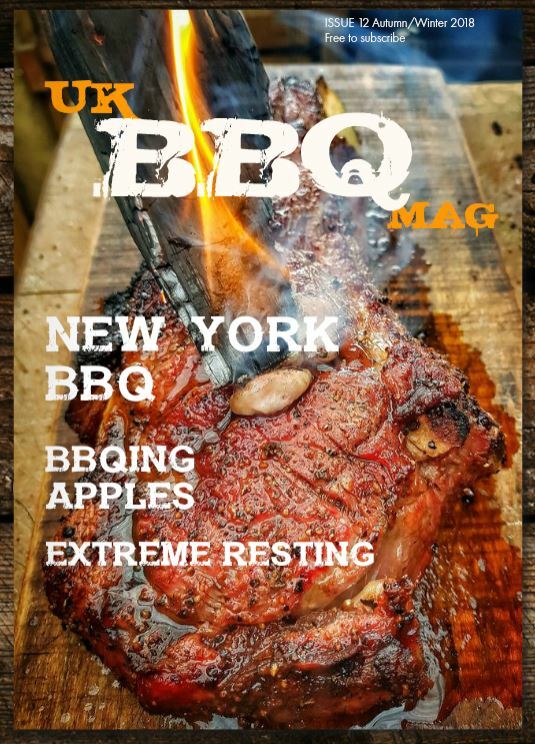 The first third of the book sets up the scene of what Franklins Barbecue is all about, and boy what an inspiring story… Then the middle third of the book is all about building a smoker, setting your smoker up and choosing your meat. The final third is the recipes, probably the bit most will look for…the prize…the Brisket recipe, there’s no magic bolt of lightning here, just the simple clear instructions to make the best brisket. There’s also beef ribs, turkey, spare ribs, and a few simple sides and sauces. I love the simplicity of Franklins approach with step by step pictures. If you’re looking for good simple but out of this world bbq then this is the book for you.